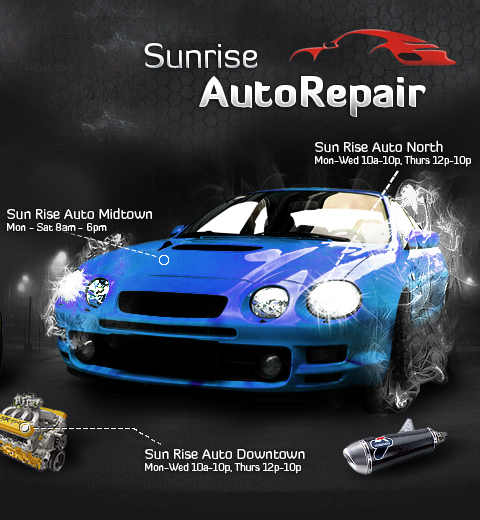 At Sunrise we offer our customers a one stop shop for all their auto needs. Come in today and see the Sunrise Auto difference for yourself. OUr services include.